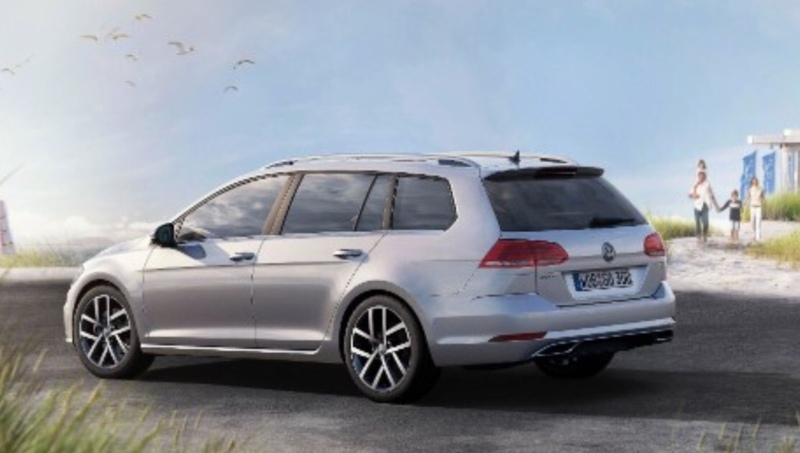 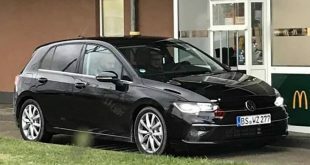 A series of grainy photos purported to be the facelifted 2017 Volkswagen Golf have leaked online ahead of the model’s official unveiling later tonight. 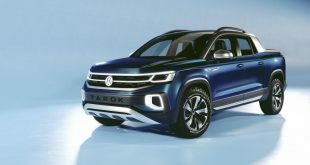 Posted by Quattroruote magazine, the update – described as a major facelift by the carmaker – is anything but to our eyes. 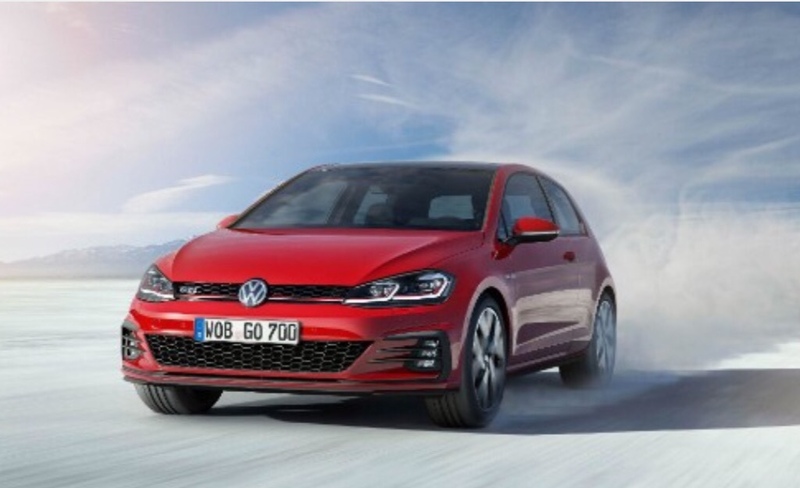 Besides the more aggressive front fascia with restyled headlights and new intake surrounds, the 2017 Golf looks relatively unchanged from the original Mk7 which made its debut in 2012. 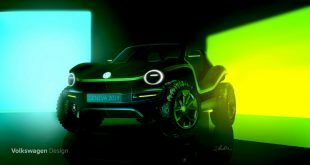 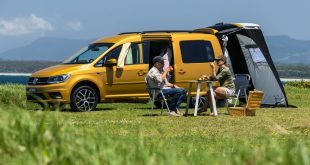 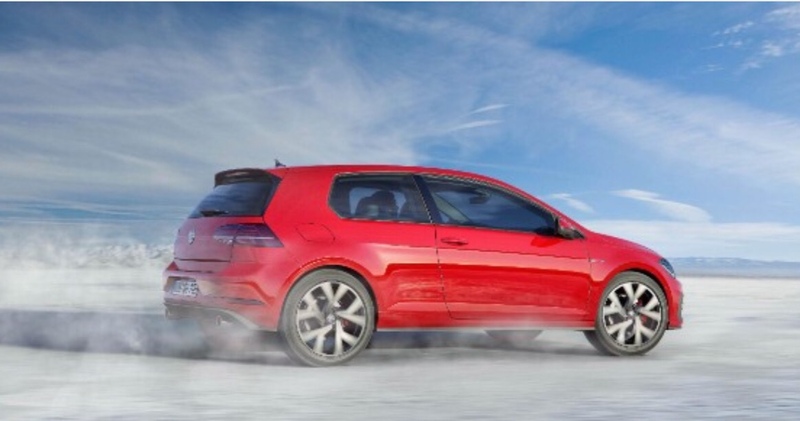 However, there appears to be a new model – pictured here in bright yellow – that will sit between the regular Golf and the Golf GTI, perhaps a Golf GT? 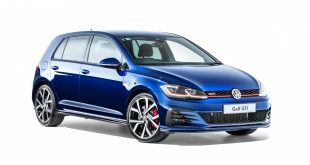 As for the GTI hot hatch itself, apart from the new LED headlights and black fog lights surround, the update is even milder. 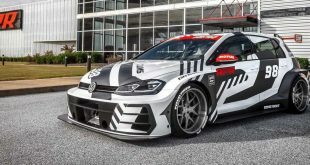 But while the exterior renovations may look minor, the new Golf is said to debut a raft of advanced technology, including gesture control and digital instrument clusters. 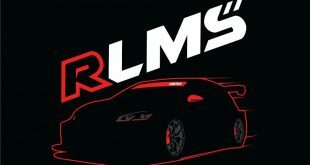 Stay tuned for the official reveal later.